You may wonder how we’re able to offer this designer look for less. The answer is because Essential kitchens come ‘ready to assemble’, rather than being assembled in our factory, the kitchens are ready to be assembled by your builder or installer – this means you can get a great value kitchen fast, delivered to your door in as little as 10 days after final payment. Need help with design? Our in home design appointment is still part of the service. Book today and ask your designer about our special offer. 1. 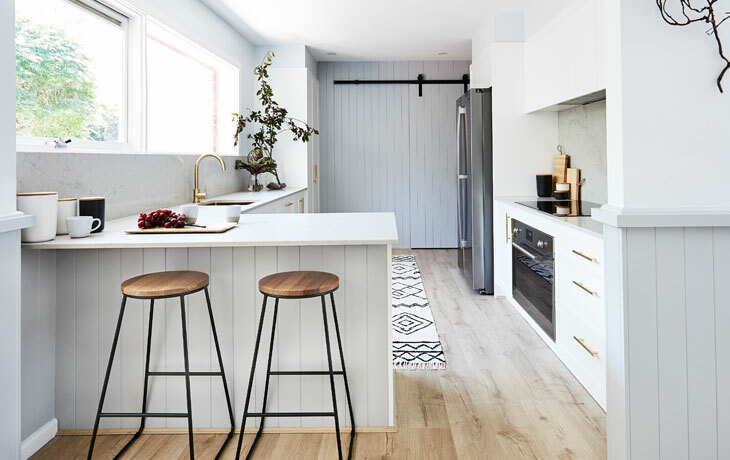 DESIGN APPOINTMENT – One of our expert kitchen designers will visit you in your home to work through your measurements, style, needs and budget. You’ll be shown colours and material swatches to make selections and receive on the spot pricing. 2. DEPOSIT – Simply pay the 10% deposit to get started. 3. FINAL PLANS AND COSTING APPROVAL – After the progress payment is made, the final plans and costs will be supplied for your sign-off. You can view your final plans and communicate with us at any time via “my kitchen”, our online communication portal. 4. 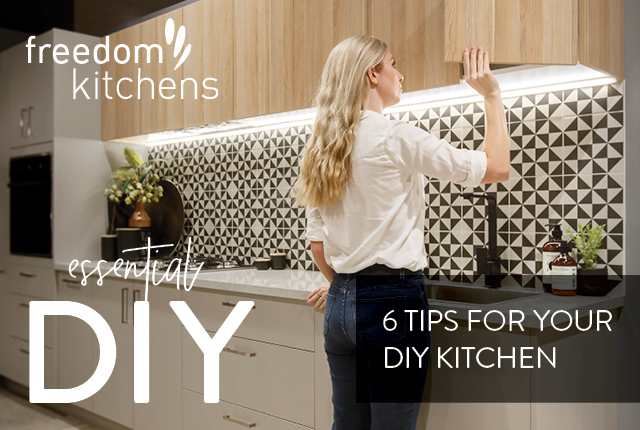 DELIVERY – After final payment is made, you can expect your Essential Kitchen to be delivered to you in 10 days, ready for your builder to install it. 5. SITE CHECK – A check measurer will come to your home to measure the site against the plans, ensuring all details are accurate. 6. 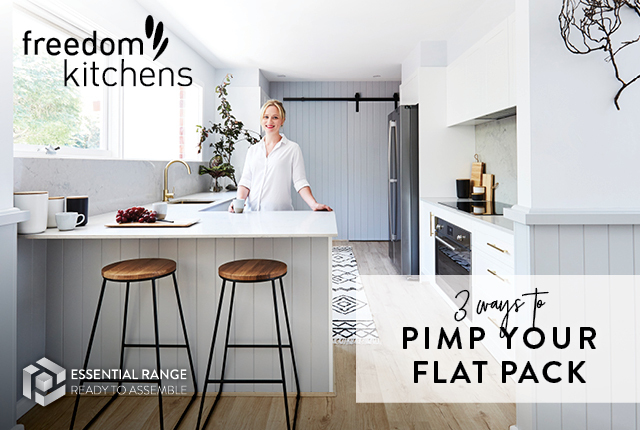 PLANS – Our kitchen designer will show you the first draft of plans for your feedback and any changes.